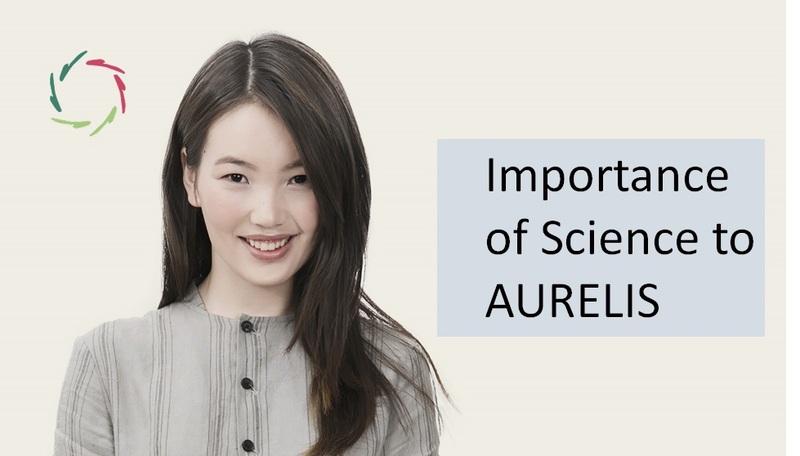 AURELIS may seem problem-oriented but it’s not. It’s growth-oriented. In AURELIS-philosophy, a ‘problem’ (such as a psychosomatic symptom) is an entry, to be given attention to as a way of communication. 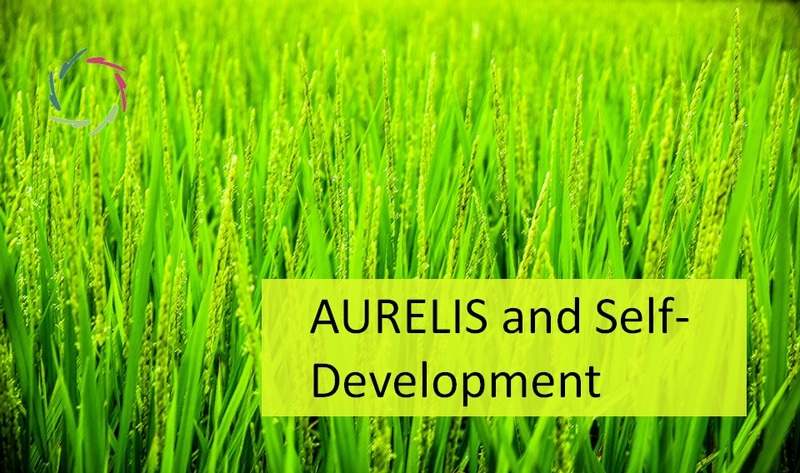 The goal of AURELIS is self-development or ‘growth’. This may start from a problem. Even so, with AURELIS, you don’t work ‘at your problem’ like you would try to cut it out, or even not like you would isolate the problem and then repair that. Just look around at anything natural. This growth surpasses the individual towards encompassing generations, species and even ecosystems. 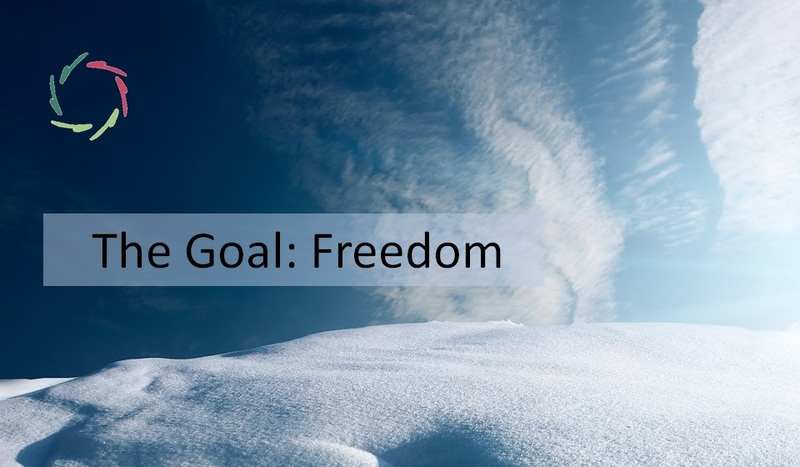 Thus, broader goals (the ecosystem) may – rationally seen – not be compatible with narrower ones (the individual). Of course, this poses a problem to ego, being a natural ‘invention’ that is quite peculiar, quite new and with quite unforeseen consequences [see ‘The Story of Ego’]. Still, ‘we’ are – almost – entirely nature and subject to natural development. Mental self-development isn’t an extra. It’s part of our natural course. It’s central to AURELIS and has been worked out very consistently. Everything – AurelisOnLine sessions, Read&Do’s, blogs… – is an invitation to growth. The AURELIS-aim is 100% non-aggressive. Nature can be very ‘cruel’, at least in our human interpretation. One might see the ‘cruelness’ as mainly existing in this interpretation itself. Still, we have to live with it. The AURELIS-choice is one of as little aggression as possible. I think that eventually this is also nature’s way. ‘As little as possible’ doesn’t mean necessarily nothing. It’s an endeavor to be realized inasmuch as circumstances permit. Well, then, within AURELIS-circumstances, much lends itself to realize this and so it has been developed. AURELIS gives a new dimension to prevention in being entirely based on a deeper ‘subconceptual’ level [see: ‘About ‘Subconceptual’]. Since this is the source of anything that comes to conscious mind and is at the other side also what lies closely to / overlaps with the body, the importance cannot be over-emphasized. The main difficulty with it is its being mainly nonconscious, thus by definition not being readily available to conscious attention. In other words: it’s being immensely, inhumanely overlooked, with so many dire consequences. Deep self-development is the same vein very much ignored. However it is among other things also the best measure of prevention for lots of conditions / issues / symptoms / problems: it makes them less-or-not-needed-anymore. What happens here is change not only in the desired direction but also in a most natural, robust and durable way. Making internal patterns consistent to each other, making your mental house bigger and stronger at the same time. Complex patterns (comprising millions of neuronal synapses) can only change / develop this way by themselves, ‘from inside out’. Like a little plant (already comprising millions of cells) can only do so by itself, ‘from inside out’. It is eventually the same principle. Change from outside is almost always destruction. One more reason to be careful and strive for as little aggression as possible: this is also the way towards change from inside. Of course, you can still have problems. Problems are there to learn from. Nature didn’t make us to not have problems but to grow. This makes a striving to get rid of problems without ‘learning’ from them [see: ‘What You Can ‘Learn’ from Your Symptom’] even less recommended. 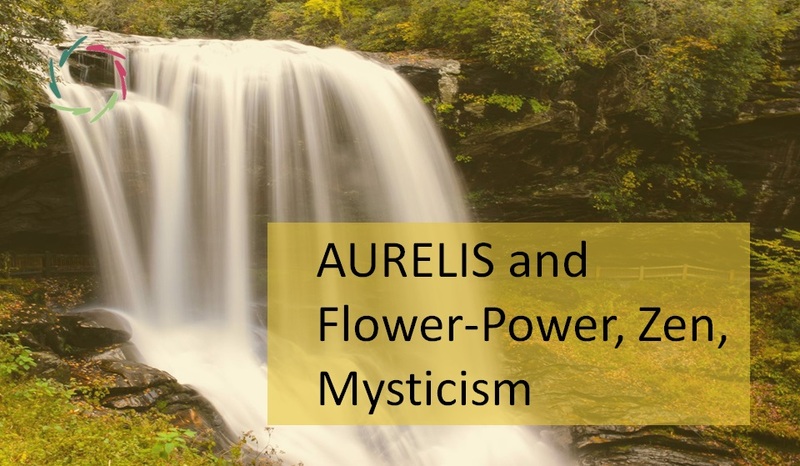 Choosing for the AURELIS-way is choosing for nature… with lots of common sense.